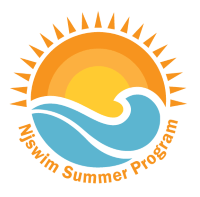 Over the past 30 years, I have been teaching swimming lessons and providing drowning prevention awareness to our communities. According to the National Drowning Prevention Alliance, “Drowning is the number one cause of accidental death for children under 4 in the US today… and its 100% preventable.” The best way to overcome this epidemic – you ask? Learn to swim! Seems simple enough, call your local swim lesson provider, take a 6-week course and boom, your kid is safe, right? WRONG! The common belief that a few 30 minute lessons – even if they are really great lessons, will make your 4-year-old “Drown proof” is a complete myth. Be consistent in your lessons. Children need regular, consistent, well-organized swim lessons that focus on their skills needed to achieve safer swimming. Coming at least once or twice per week on a regular basis will really drive those skills into muscle memory. Taking breaks for more than two weeks will result in setbacks. If you miss a scheduled lesson, for whatever reason, try and get them in the pool soon after to reinforce the skills. Practice doesn’t make perfect – Perfect practice makes perfect. Credit to this mantra goes out to Rollie Massimino former head basketball coach @ Villanova University. How does it relate to swimming? – well if you practice doing a skill incorrectly – that skill will be reinforced incorrectly. One will become very good at doing something wrong, making it more difficult to correct. It applies to everything really. So, speak with your swim teachers and find out exactly what to practice between lessons. Don’t create and reinforce bad habits. Swimmies are bad. Please don’t attaching anything to your child if you are helping them to learn to swim. Most devices are not safe, and more often will create bad swimming positions for your little guys. If you tie them up in arm bands their feet will sink down putting them into a perpendicular position. Swimming is best accomplished in a more horizontal/prone position. My children have never worn anything when learning to swim, but when on a boat or around open water we do wear properly fitting, Coast Guard Approved Floatation Devices. But never Swimmies or arm bands or those other cheesy blow-up devices you get at your favorite department store. Tubby time is quality time for swim lessons reinforcement. When your child is in the tub, ask them what they are learning in swim class. They will be happy to show you and be proud to demonstrate. This will connect the dots in between lessons. Children can practice floating position and breathe control in the tub – two huge factors in learning to swim. Have a towel ready you will probably get wet too! Take them for a family swim. Many indoor pools and swim schools offer times for family swim. It’s a great way to get them in the water in-between lessons and to practice some skills. But most of all it will reinforce that swimming is fun! 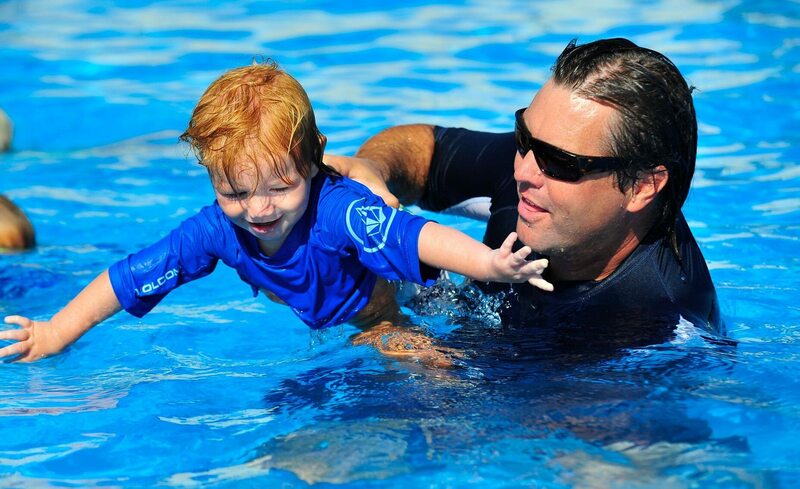 Children who learn to swim are open to a whole new world of aquatics. This is also a great time to reinforce the safety aspects that they learn in class. Again, having them teach what they learned is a great tool for driving the messages home! 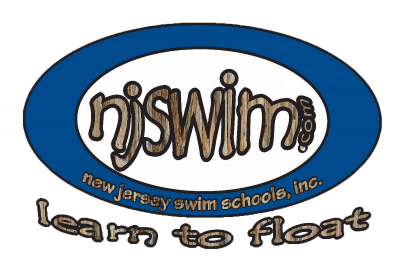 Joe Oehme is owner and founder of New Jersey Swim Schools, Inc. and the Njswim companies. He has been working in both the Fitness and Aquatics industries for over 30 years. A native to the Jersey Shore, he is an avid waterman and enjoys surfing, fishing and going to the beach with his wife and three children. Joe has been working the SAFER 3 Foundation as well as the National Drowning Prevention Alliance for the past 15 years in hopes of bringing awareness to the drowning epidemic.